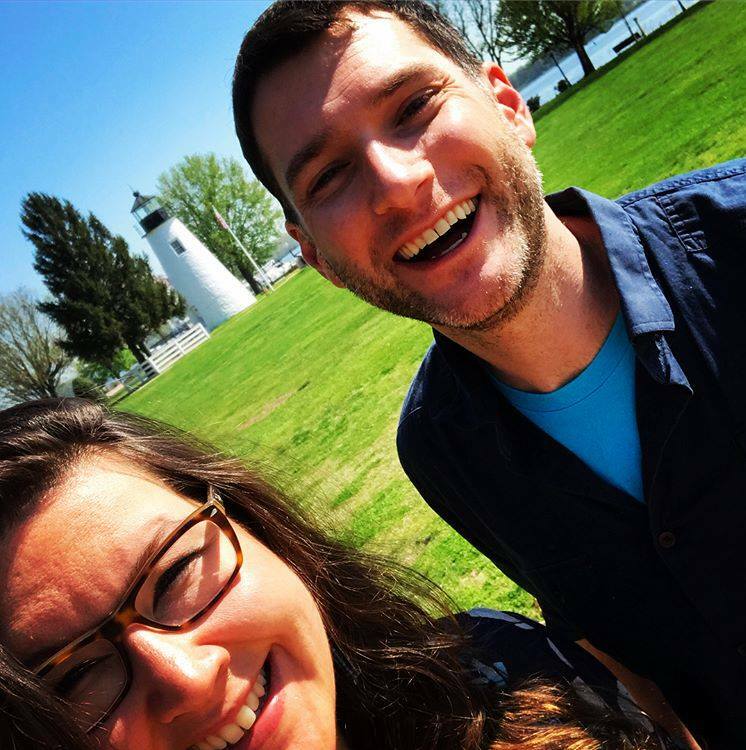 I chatted with The Mix Morning Show Co-Host about her journey to Baltimore and her favorite music! I grew up in a town in Western New York State called Franklinville. It had one traffic light. It was a very quaint and lovely place to grow up. I wanted to break out and explore the world as soon as I could. I read that you had a degree in film. What is your favorite aspect of the film industry? I definitely love being behind the scenes and producing and seeing the whole thing happen. I love creating art inside of media. What is your favorite film of all time and why? As a dude, I’ll admit they’re some GREAT films. Films are supposed to make you feel something. And those two just make me happy. The Hallmark Channel is my JAM. Those films are not great by any standards, but they always make me happy in the end. You should postpone your campaign until you’ve watched it, Nick. With Sandra Bullock and Peter Gallagher? The guy with the eye brows?! What has it been like in Baltimore so far? I’ve fallen in love. I didn’t know anything about Baltimore except for the unfortunate things you hear. I love an adventure. I came here with a complete open mind and, pardon the pun, but was charmed. The people here are so nice and they have pride about where they live. Crabs, Old Bay, the flag..so far so good! So I see the station has been putting you out in different parts of the area like Hunt Valley and Fells Point. Which has been your favorite and why? I’m a city girl. I had to stay in a hotel Downtown when I first got here and I was in heaven. My husband would prefer to be out in the country, so we met each other in the middle when we bought our home. My personal favorite would have to be Fells Point. I love the cobble stone road, the haunted buildings, and the water. You mentioned you were here for a little while before your husband and kids joined you. How hard was that? It was hard but the drive to our old house in New York wasn’t too bad. We only had to do it a few times. I had an opportunity to scope out some things before they got here. I was able to focus on the new job for a bit which was great. You had a segment at a prior job called “Baking With Bethany.” Who would be a dream guest if you could bring it back? Oh man. Obviously Taylor Swift. I love her. See, we’re on the same page here. I would have to say Dierks Bentley as well, but I have a feeling it would not stay PG for long. I can’t make any promises. Oh! Adele and Jennifer Lawrence would be fun. Who has been your favorite interview thus far in your career? I remember interviewing Reba and my voice went to an incredibly high octave. I was SO nervous. I couldn’t contain myself. Dolly Parton was incredible too. I feel like I’m a fan of everyone that I interview who shows up, sits down with you, and is just interesting. What has been your favorite part of joining The Morning Show with Reagan and Bethany? Reagan, hands down. He’s so kind. So genuine. He is a true pleasure to work with. A close second is everyone in this building. They’ve been so welcoming. I truly believe I’ve been blessed. 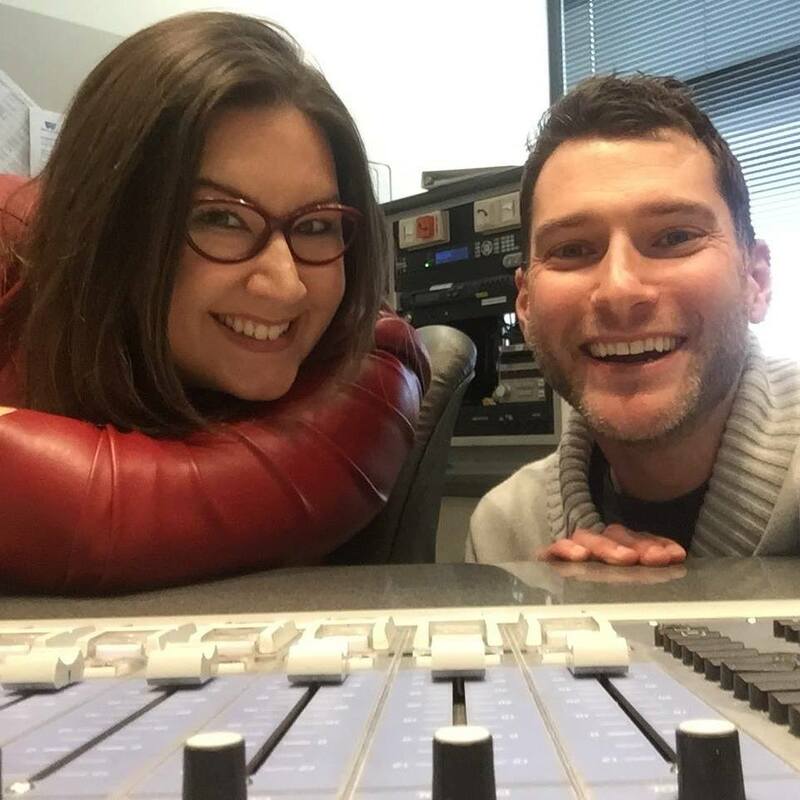 You can listen to The Morning Show with Reagan and Bethany weekday mornings from 5:30am – 10am on MIX 106.5!